The IC-F5022 series is ideal for small-to-mid sized systems for public safety, large industry to light commercial users. The IC-F5022 series offers multiple signaling, advanced scanning, improved external channel control capability and wide frequency coverage packed in a compact body. 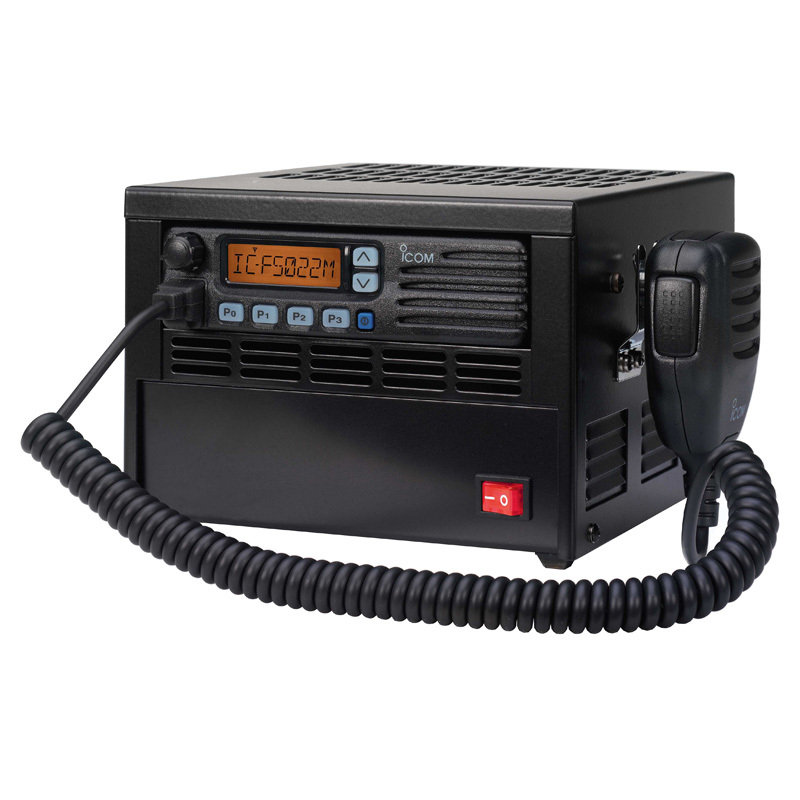 This rugged mobile easily exceeds your expectations with its reliable performance and communication quality. Up to 128 memory channels (Max.) are avialable separated into 8 memory zones. Memory channels can be identified with the 8-character channel name and selected easily with the up/down buttons. The 4 watts (typ.) front mounted speaker delivers clear and loud audio. With the speaker facing the operator, audio can be clearly heard without impediment during operation. A pair of up/down and P0–P3 function assignable buttons allow you to customize functions to meet specific needs. An independent volume knob offers simple, convenient operation. Use the built-in 2-Tone, 5-Tone, CTCSS and DTCS capabilities as standard to set up your own talk groups, PTT ID and quiet stand-by when others are talking. The IC-F5022 series has added CTCSS/ DTCS high speed decode. 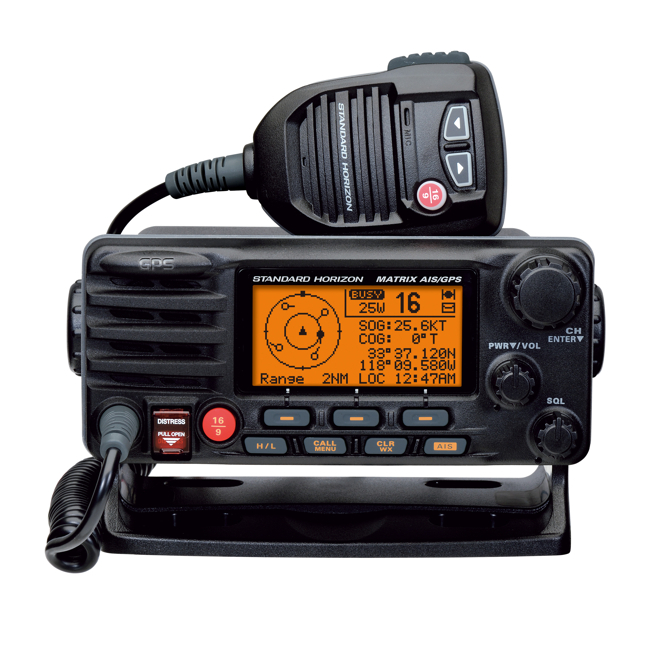 The IC-F5022 series covers a wide frequency range in one version (VHF 136– 174, UHF 400–470MHz). The tough aluminum die-cast chassis and polycarbonate front panel have been tested to the MIL standard 810F. With this heavy-duty construction, the IC-F5022 series provides reliable operation over the long term in all manners of rugged environments. The radio kill/stun functions disable a lost or stolen radio over the air, eliminating security threats from undesired listeners. When the stun command is received, all functions will be temporary locked out until the revive command is received or the unlock password is entered. When the radio is not operated for a preset period, the radio sounds a beep and requires you to push any button. If the radio is still not operated for a specified wait period, an emergency signal automatically transmits and informs co-workers that something may have happened to the individual worker. In the mode dependent setting, the scanning setting is dependent on the operating channel. When you change the operating channel, the scanning list automatically changes to the list set for that channel. It is convenient when you move to a different operating area and change operating channel, you don’t have to change the scanning setting. The Tx channel setting allows you to program a transmission channel while scanning. Start channel, last detected channel, priority and preprogrammed channel are selectable. Prior to the Tx channel setting, the talk back function allows you to talk on the last detected channel, while scanning resumes after a preset time. The user can easily make a quick response with this function.